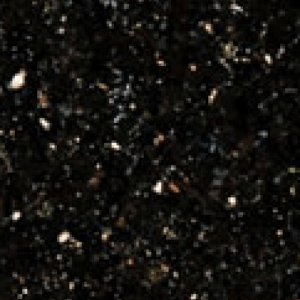 Kashmir Gold granite can vary from paler yellow tones through to a deep rich gold colour. There are also some distinct darker rivers and specks of colour and movement running through. 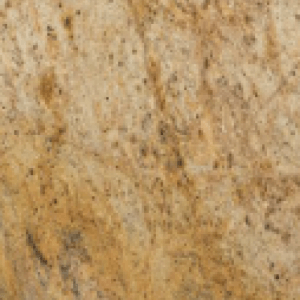 Kashmir Gold is a stunning granite for any kitchen and compliments both light and dark woods. It has a timeless beauty and will not date, therefore ensuring your kitchen will retain its new and modern look in years to come. Kashmir Gold is quarried in India where many beautiful granites originate. 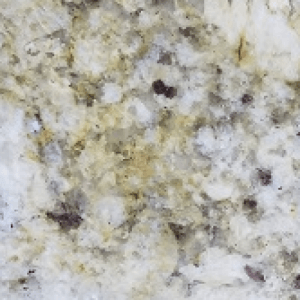 If you are looking for a pale yellow or gold granite worktop then please have a look through our selection to ensure you find the right one for you. 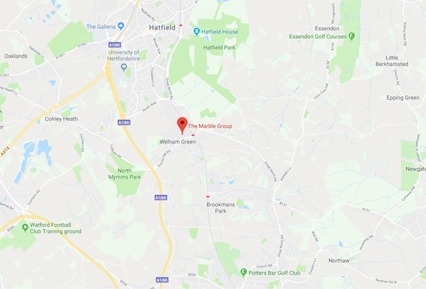 We would welcome our customers to view pictures of previous jobs and granite applications on our website to get a better feel for how the granite will look. You would also be most welcome to come and see your chosen granite in larger form at our stone yard before we install it in your project.